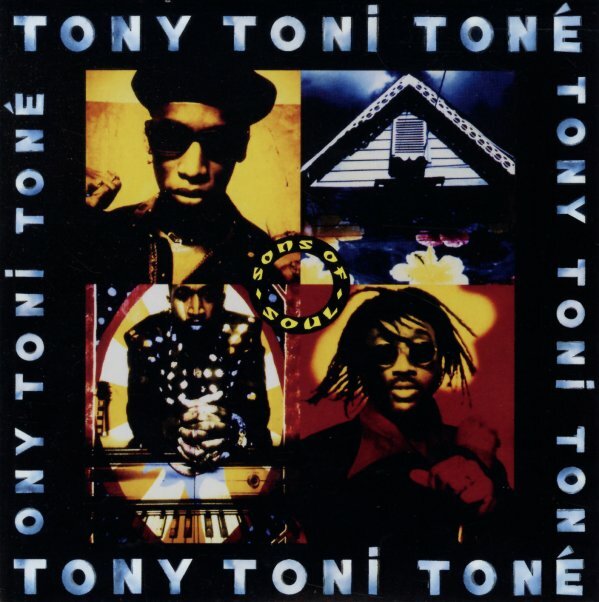 Funky soul from the start of the 90s – a special split single that features "Tell Me Mama" by Toni Tony Tone – and "Wherever You Go", in a rare Femifem mix! One cover features Toni Tony Tone, the back features Sydney Youngblood – and the whole thing is a limited Japanese-only release! © 1996-2019, Dusty Groove, Inc.